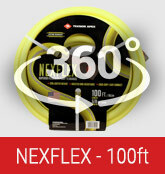 The NexFlex hose provides easy handling to lighten your workload. The hose is up to 20% lighter in weight compared to a heavy duty vinyl hose. The custom formulation provides superior flexibility that makes the hose easy to handle and maneuver. The extra reinforcement provides best in class anti-kink technology so the water keeps flowing while resisting kinks. 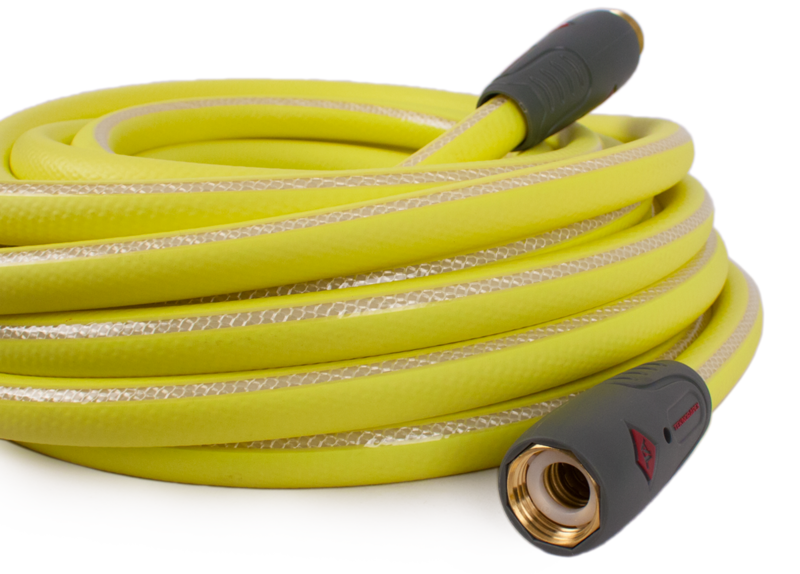 High visibility color prevents tripping and is easily seen while gardening and the enhanced ergo-grip design on each hose end makes it easy to connect to faucets and hose attachments. Don’t let your garden hose hold you back from a job well done. 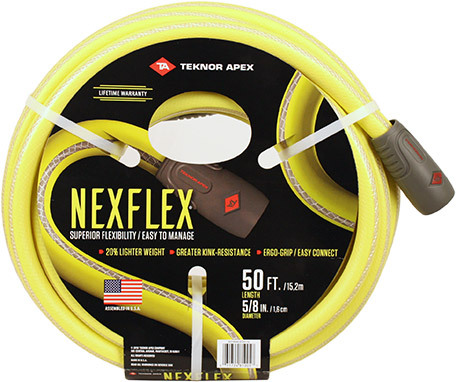 What is the intended use for the NexFlex water hose? 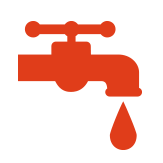 NexFlex is a lighter weight option for the expert gardener, or professional. 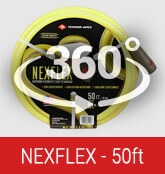 Can NexFlex water hose be stored in Hose Reels? Yes, NexFlex can be used with most standard hose reels. Water will flow even when hose is not fully extended from hose reel. For storage, drain water from NexFlex and then easily wind product into Hose Reel. 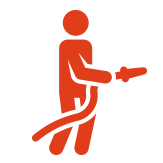 Can NexFlex be used in hot water applications? No, NexFlex is not recommended for hot water use.